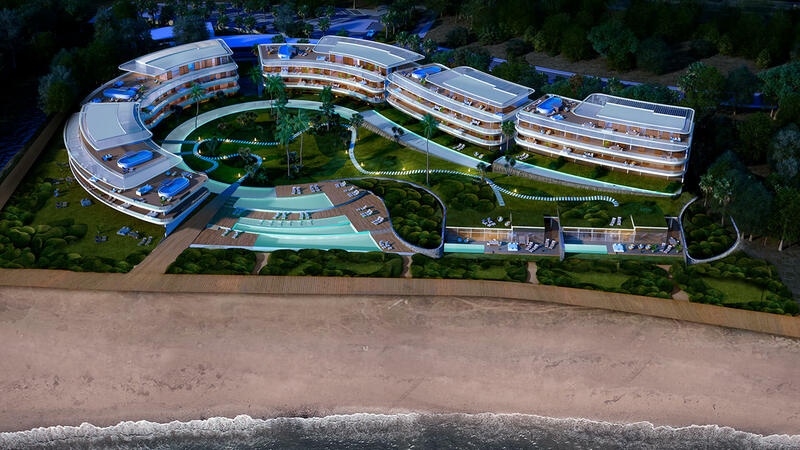 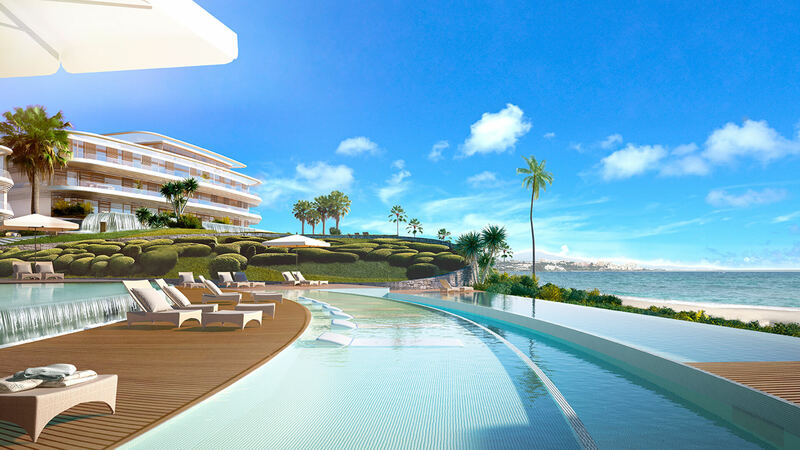 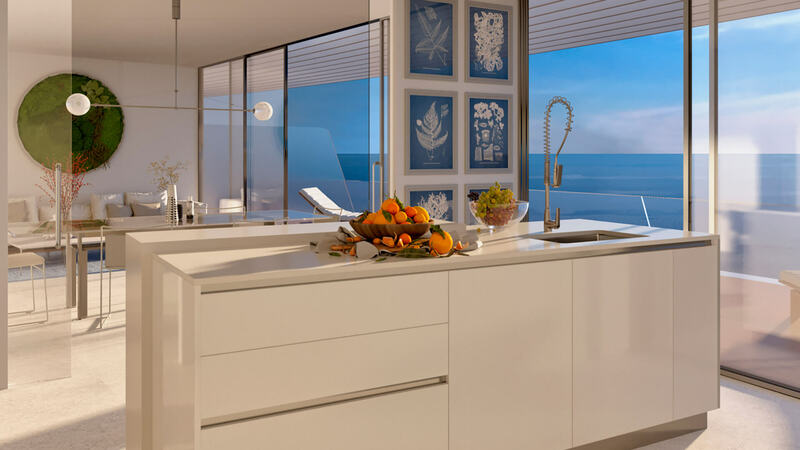 Introducing Estepona Beach - a new project right on the beachfront in Estepona, just a few minutes from the marina. 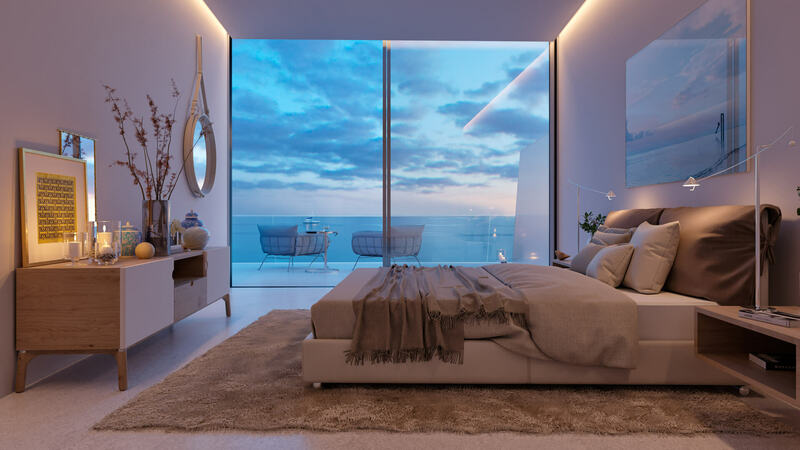 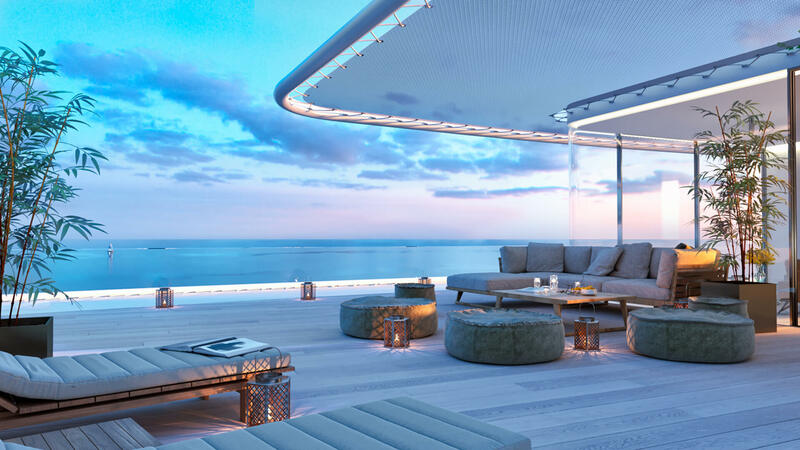 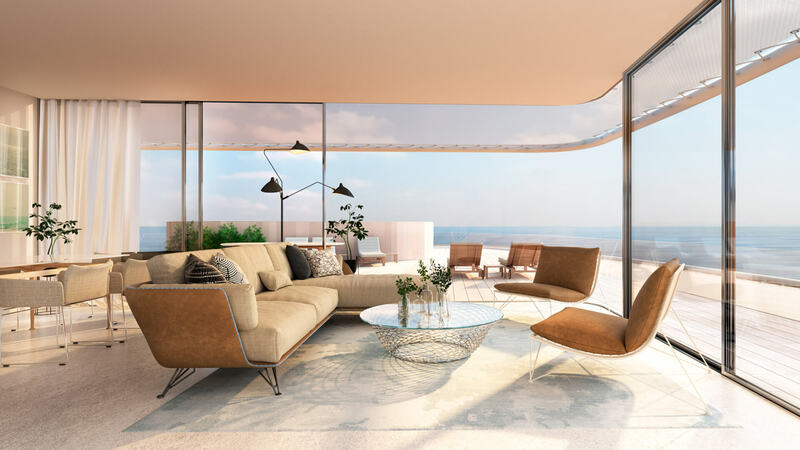 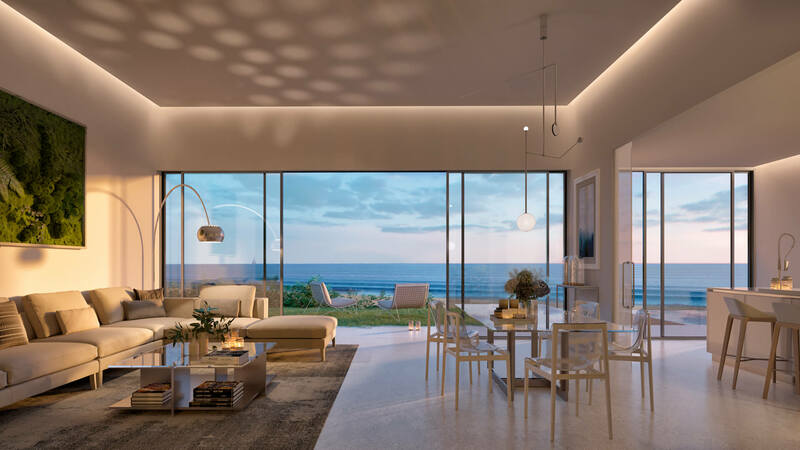 This is a unique new project consisting of apartments, penthouses and villas, all just a stone’s throw from the Mediterranean Sea. 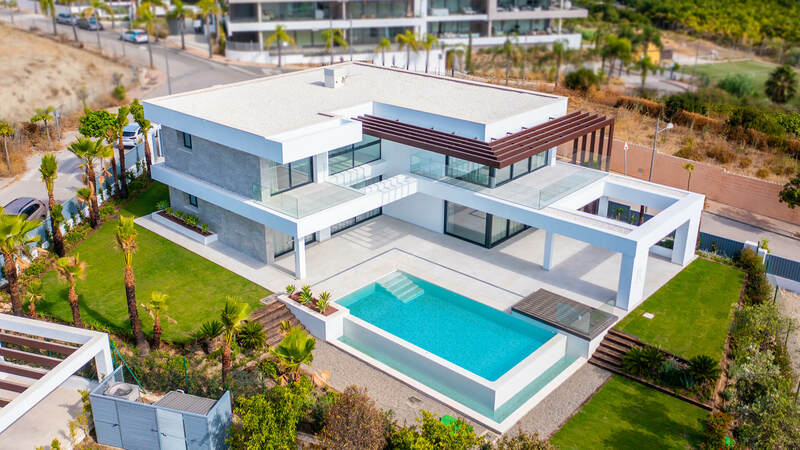 The excellent location puts you within a few minutes of eight golf courses, as well as selection of water sports including diving, wind-surfing and sailing. 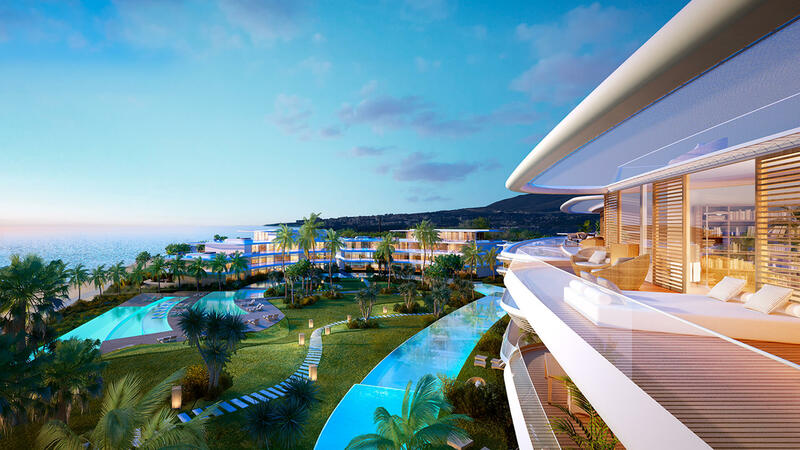 You will be 15 minutes from Puerto Banus, 20 minutes from Marbella, and 45 minutes from Malaga Airport. 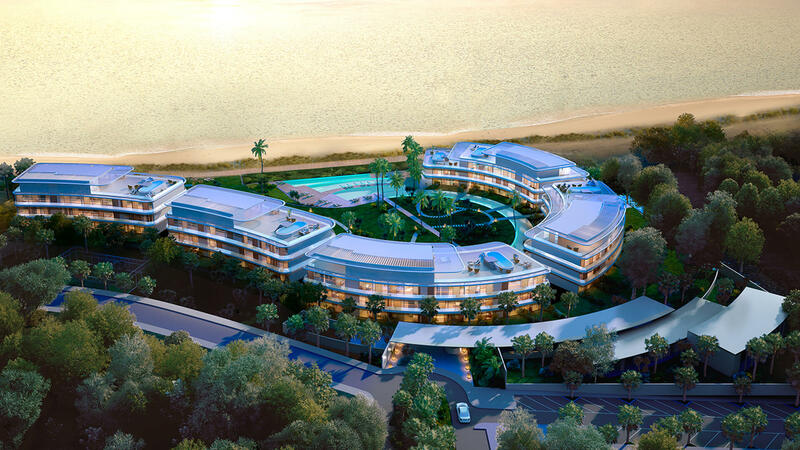 You are also close to local amenities including shops, restaurants, banks and health facilities. 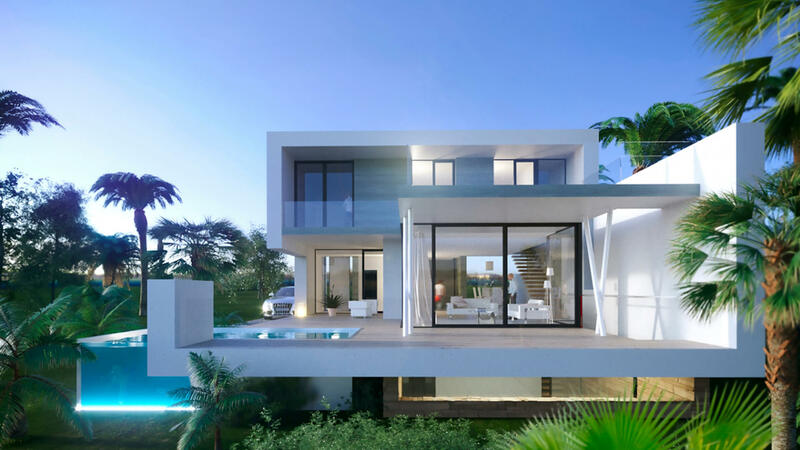 The properties have 2, 3 or 4 bedrooms, and you can choose from an apartment, top floor penthouse or a private villa. 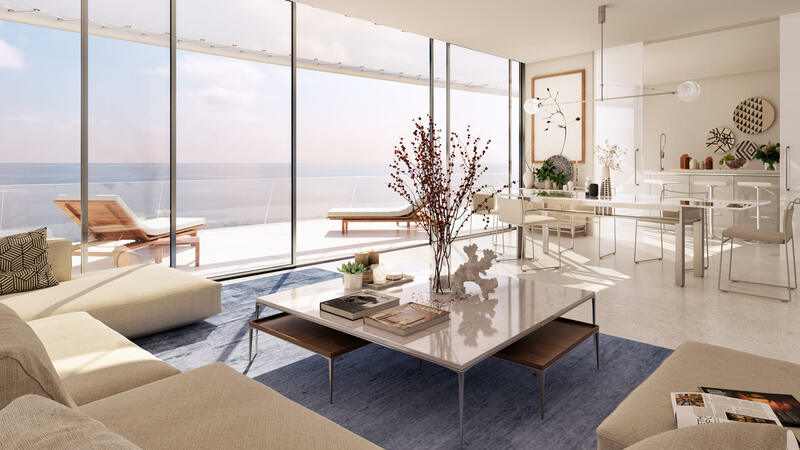 Each unit will be finished to the highest standards using high-end materials. 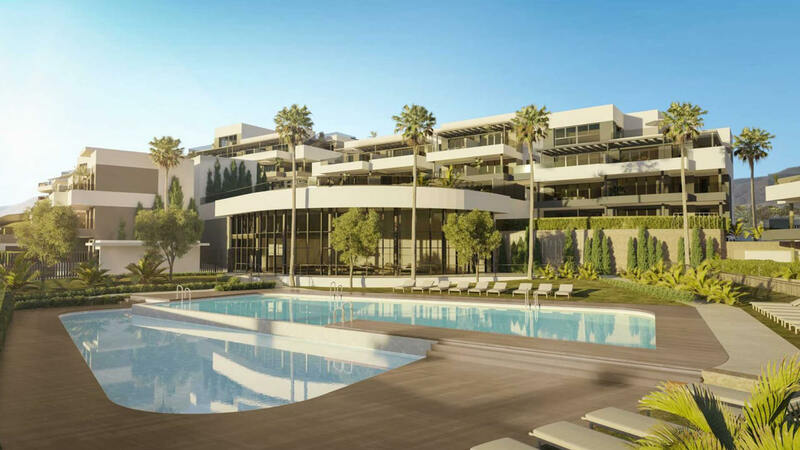 The properties are set in beautifully landscaped gardens where you will also find a decking area and swimming pools. 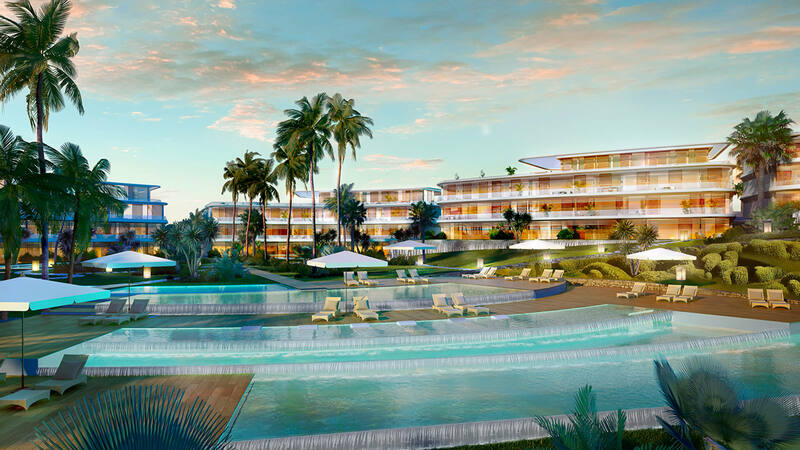 There will also be a health club on site to promote comfort and healthy living. 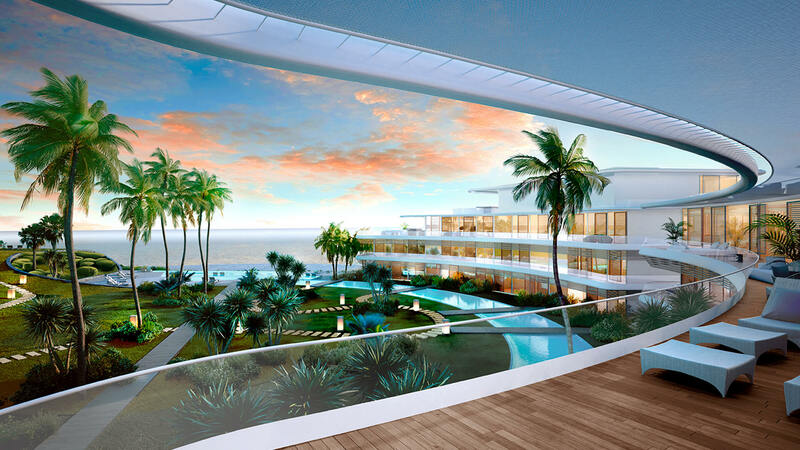 The complex will be family-friendly with 24-hour security.